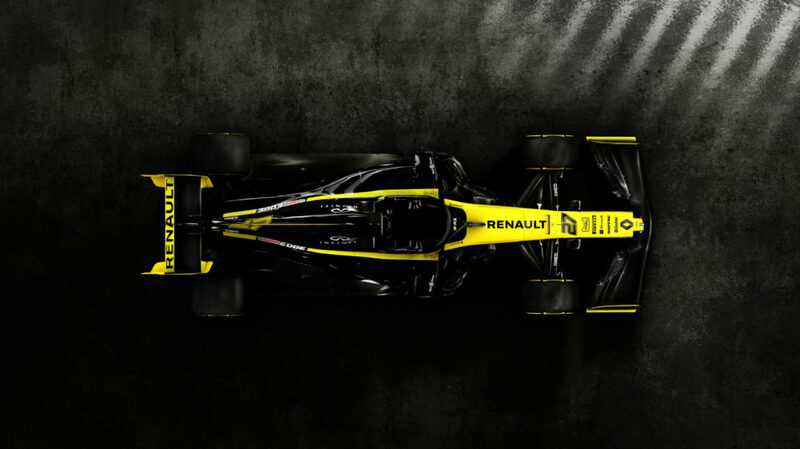 Jérôme Stoll, president of Renault Sport Racing, said, “A passion for Formula 1 is a metaphor for fighting spirit, determination, resilience, but also progress, thanks to the limitless innovation that inspires the sport. 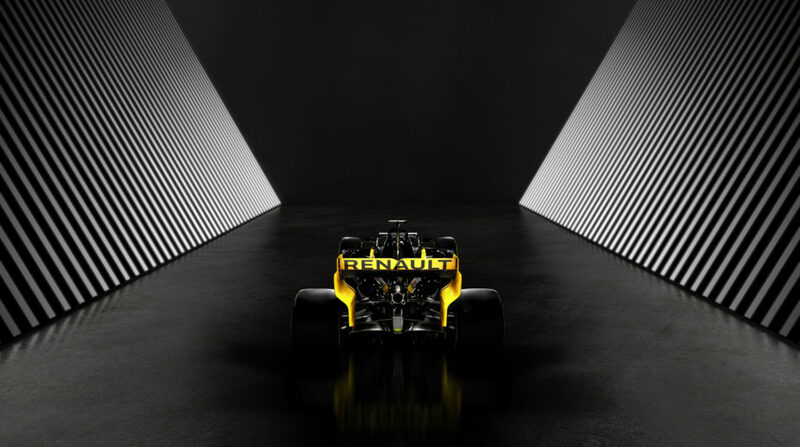 Since its F1 comeback three years ago, Renault has invested heavily in its technical facilities in Enstone, UK, and Viry-Châtillon, France. At Enstone, the team has increased production capabilities, with upgraded machine tools, including two new Breton machines, a wind tunnel, a gearbox dyno, and an enlarged design office and race operations room. At Viry, a refurbished dyno has recently been commissioned and will be used throughout the season to develop the power unit, while a building program to house new engine assembly bays, reliability departments and an automated stores department is due for completion next year. 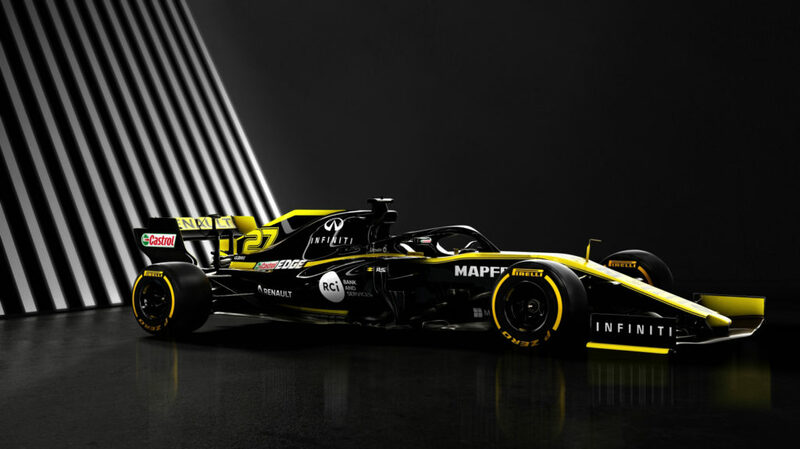 Renault F1 Team managing director Cyril Abiteboul said, “Launching all these projects while participating in the championship was an incredible challenge, as was getting the major points finished.